cable | Welcome to the Underground. 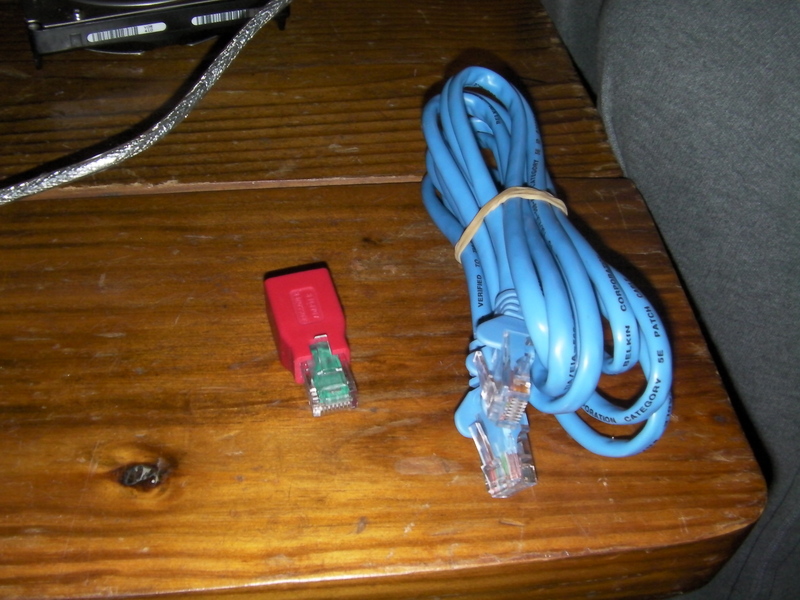 Crossover Cable Adapter – Convert Regular Ethernet Cables Into Crossover Cables! For the longest time, I had this dongle around at my house. Did you know that there is a simple Ethernet crossover adapter available that will take any regular CAT5E or CAT6E cable and convert it to crossover cable on the fly? The adapter itself can be had for $10 or less depending on where you go and find it. I got my dongle a few years ago back at Frys for 3 or 4 dollars. All you do is plug in one end of the ethernet cable into the back of the adapter, and then you got a crossover cable on the fly! Or if you just want to go buy a dedicated crossover cable, you can go to a site like monoprice.com and buy a 3 or 6 ft cable for 5 dollars or less. So what do you think? If you got a lot of cables laying around, then maybe having an adapter handy couldn’t hurt! Leave a comment about how useful crossover cables have been in your daily tech lives. 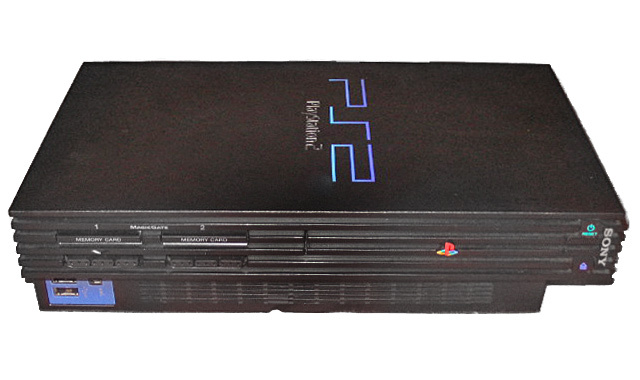 I’ve used it for sharing PS2 games between my PC and PS2 or the Xbox on the fly. How about you? Ahhhh, it’s the weekend once again! This week didn’t bring a whole lot to the table, but with a little help from a little birdy I managed to scrounge up some material for your pleasure! First off, we have the release of the new SexBox 3600! I think we can pretty much leave the rest to your imagination. Or if that’s too much effort on a Friday night read more here. Next, Gizmodo and sister site the Consumerist have uncovered the conspiracy that is Monster Cables! 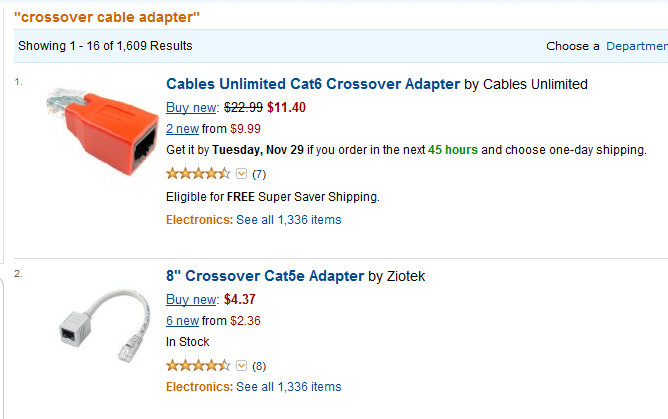 Apparently they are insanely overpriced (with an up-to 80% markup price) for the same quality as any other cable. So bear that in mind when you’re looking for some cables! More can be found here. That’s all for this week, so I leave you with this masterpiece of a video. Enjoy your weekend!